At the 22nd annual Louisiana Swamp Thing & Crawfish Festival, visitors will enjoy two stages featuring 10 Louisiana bands playing funk, brass, Zydeco, Cajun, and the blues. 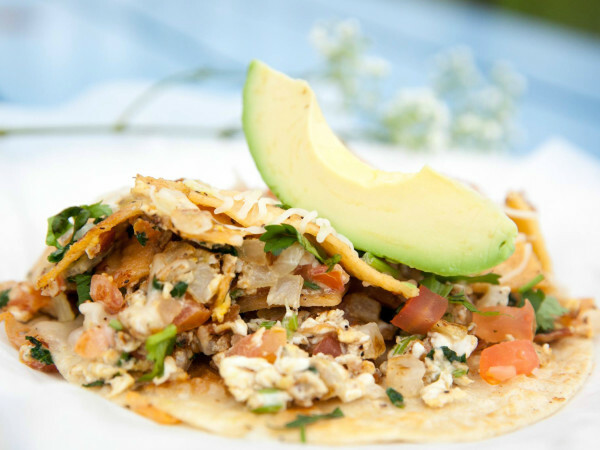 Tempt your taste buds with some amazing food vendors who sell everything from jambalaya to alligator. 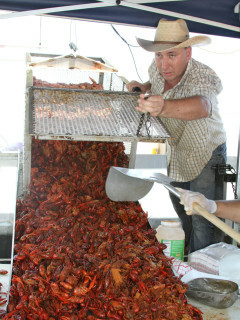 If you prefer crawfish, the Louisiana Swamp Thing & Crawfish Festival has 7,000 pounds of free large, boiled, live crawfish, served one plate at a time while supplies last. There will also be kid’s activities including bounce houses and slides, face painters, and more, as well as arts & crafts booths. $20; kids 8 and under free with an adult.